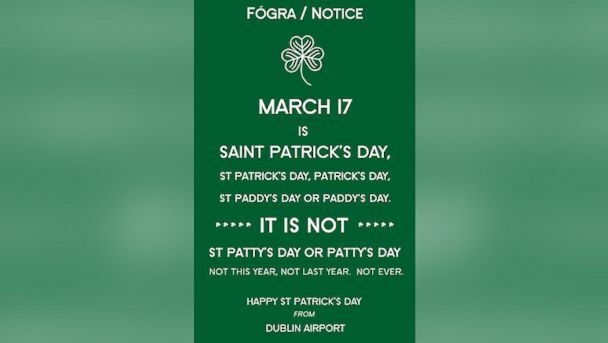 As my tenth anniversary being a Los Angeleno just passed I feel I should help you out this month (and ease every Irish persons’ frustration) and make it clear that March 17th is referred to as St. Patrick’s Day or St. PaDDy’s Day AND NOT St. PaTTy’S Day!! St. Patrick is the patron Saint of Ireland and March 17th is a cultural and religious day to celebrate the believed day he passed (c. AD 385–461). The Irish for Patrick is Pádraig hence it shortened to PaDDy not PaTTy.  “Paddy is derived from the Irish, Pádraig: the source of those mysterious, emerald double-Ds. A big tradition on March 17th is a St. Patrick’s Day parade. 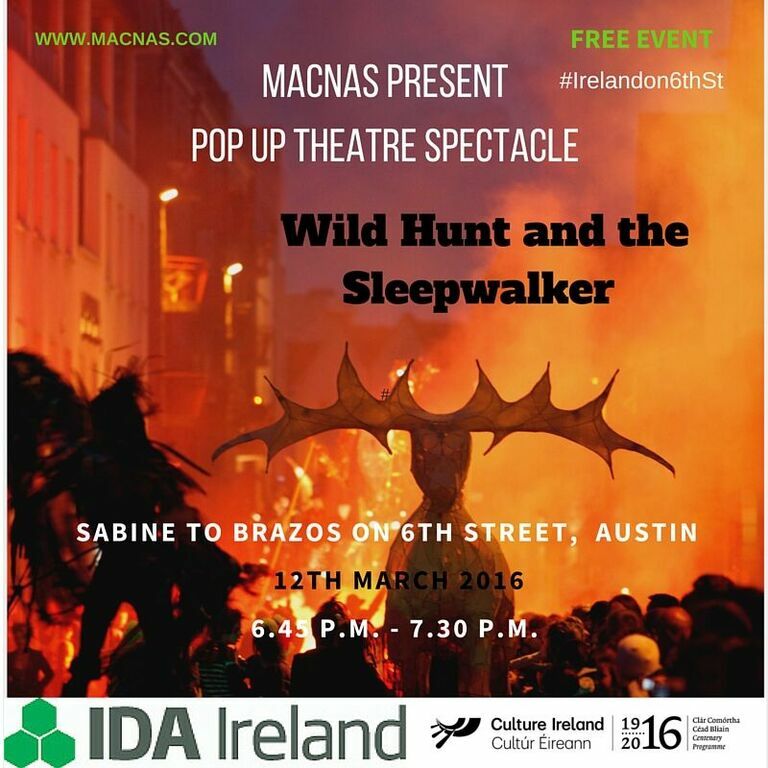 IDA Ireland are bringing a unique twist to this during #SXSW on Saturday March 12th at 6.45pm-7.30pm and showcasing ‘Macnas’ - an Irish street theatre performance involving magical animals, fire and dance on 6th Street - Burning Man style! It’ll be the only parade in Austin this March so it’s a must see. Another TIP for anyone looking to score points with an Irish lad or lass on St. PaDDy’s day – wish them a ‘Lá Fhéile Pádraig Sona Daoibh’ – pronounced ‘La ale-lah pwad-rig son-ah jeev’. Come find us and we’ll tell you what it means! “It’s Paddy, not Patty. Ever.